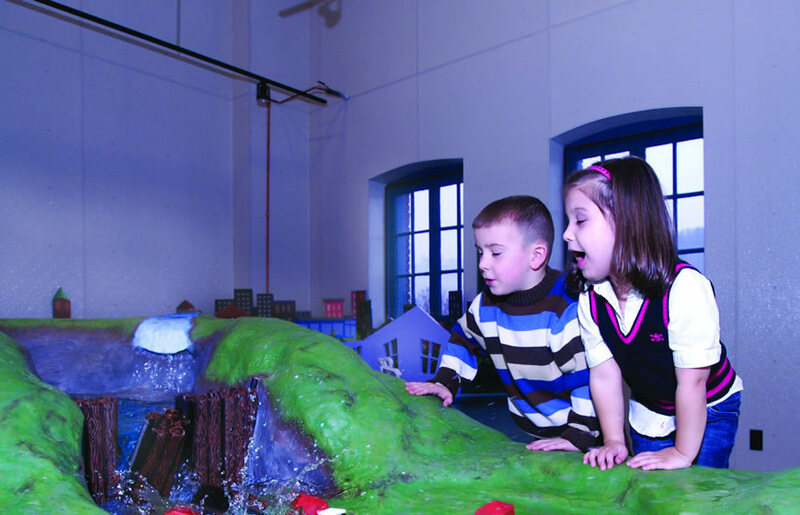 Learn more about the Heritage Discovery Center! Workshop for "Johnstown: Where We Work"
Stop by the Heritage Discovery Center for a mini-workshop on the upcoming exhibit “Johnstown: Where We Work.” Join JAHA Curator Andrew Lang to learn about the exhibit and how you could be a part of it! Last Friday moves a week earlier in deference to the Memorial Day holiday! The Birddoggs are well-known local musicians Adam Milkovich and Chris Verbano. Join us for a relaxed evening of acoustic music in our authentic club! The Johnstown Slavic Festival grows to two days in 2019! Visit the Slavic Festival minisite for more information.